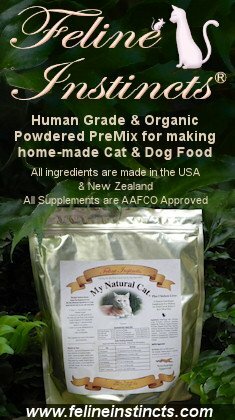 With much passion and dedication, Felice has succeeded in curing her own cats using natural cat diets and without drugs or surgery. 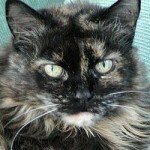 Her natural cat diets have been used to treat illnesses such as Feline Urinary Syndrome (FUS) and Hypothyroidism by feeding a raw meat diet and using homeopathic treatments. 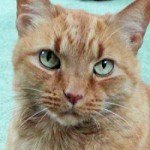 Felice has over a decade of experience of feline health issues, raw meat cat diets and classical veterinary homeopathy carefor cats, and has had the support of many holistic vets helping her along her journey. as well as the problems that can be caused by veterinary vaccines, plastic watering fountains, diatomaceous earth (DE) and many commonly given veterinary drugs. 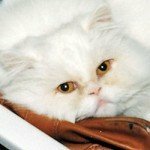 She talks about Feline Instincts® LLC, a company she founded to cater for the true carnivorous feline (and canine) and creating her unique raw meat diet premix made of organic and human grade ingredients to ease the commitment of feeding a home-made raw meat diet for cats. She explains the ease with which it is possible to break free from our felines´ dependency on dry cat food and other commercial cat foods. 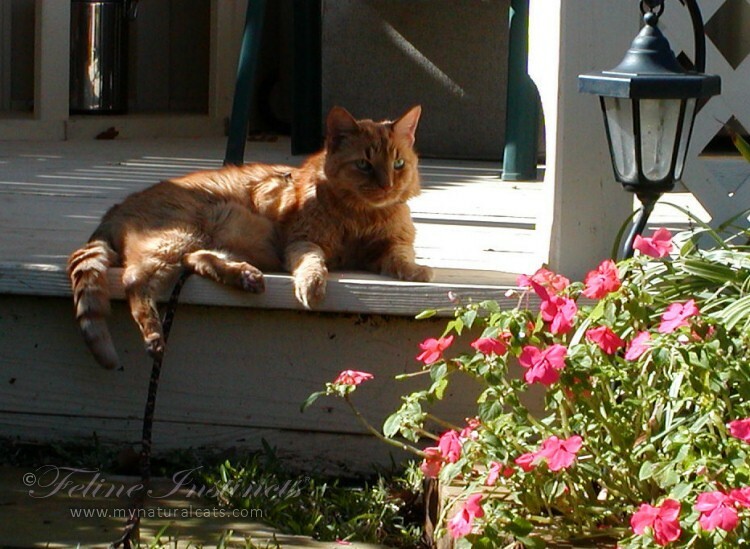 Along with deeply touching and sometimes funny stories of her feline family and their health problems which started her on the path of holistic veterinary medicine and classical veterinary homeopathy, there are remarkable examples of how a raw meat diet can not only help but in many cases eliminate these painful and, in the case of CRF, fatal conditions. 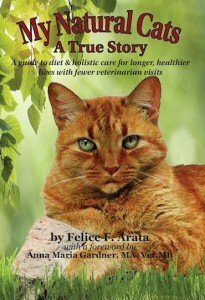 Throughout the book it is easy to see how passionately dedicated Felice is about the health and well being of not just her own, but of all cats. That passion spills over in the success stories from her thousands of loyal customers from all around the World who often turn to her for advice because of her knowledge and experiences. You will learn from her book the importance of being an educated feline caregiver in the health and diet of your carnivorous cat and why feeding a raw meat diet is species appropriate, meaning that your cat will thrive and live a much longer life, along with saving you a fortune in vets´ bills. 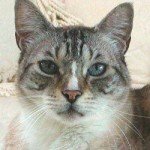 "Kidney Support For Healthy Cats or Kidney Failure | Feline Instincts http://t.co/8i0y1efO4X"
"Kidney Support For Healthy Cats or Kidney Failure: Give your kitty one tablet a day of… http://t.co/rZhZ55yt2t"
"We suggest you giving your kitty one tablet a day of Standard Process's Renafood tablets or Feline Renal Support.... http://t.co/52bUEECS34"